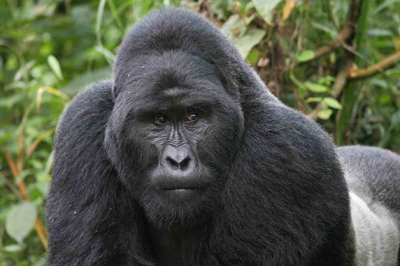 Besides Rwanda and Uganda, Democratic Republic of Congo is also another home to the mountain gorillas. 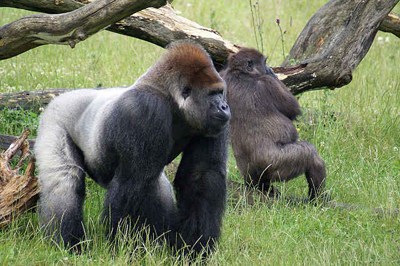 The country is gifted with both mountain gorillas and lowland gorillas prompting it to become a gorilla trekking safari haven to several travelers on Congo gorilla tours. 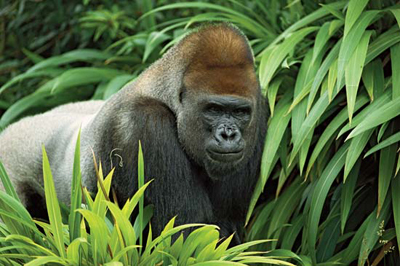 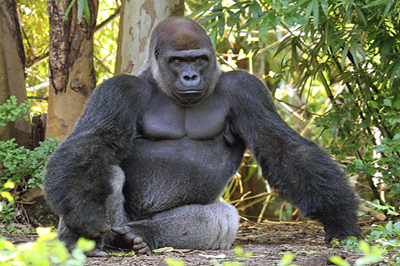 The Congo gorilla population is distributed around the Virunga region for the mountain gorillas and Kahuzi-biega national park for the lowland gorillas.